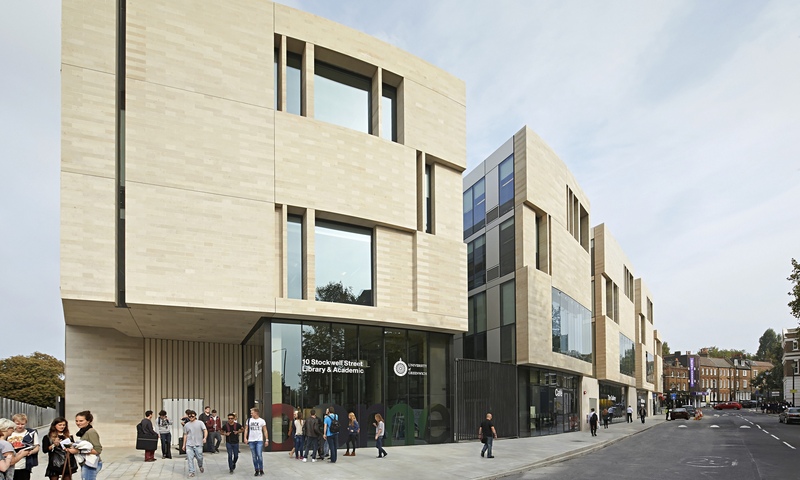 The new Stockwell Street building at the University of Greenwich, home to the landscape architecture programmes, has been nominated for the Stirling Prize. 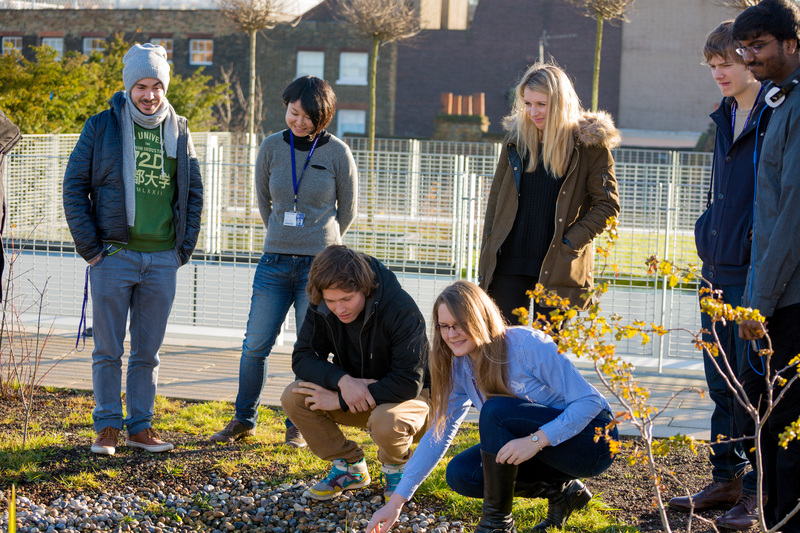 The building which has 14 green roofs, large design studios, gallery and workshop spaces opened in 2014 and is located in the UNESCO World Heritage site of Maritime Greenwich. See the RIBA website for more details or visit us in Greenwich to see what the judges describe as a ‘very public university building’.